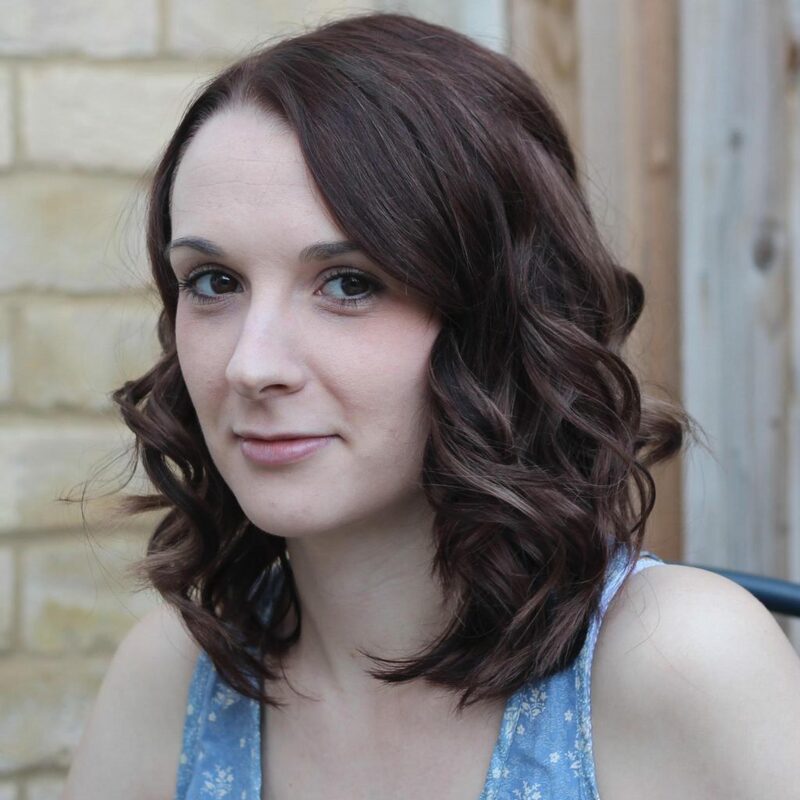 We are so excited to be bringing you the release of AFTER THE END by #1 New York Times bestselling author Natasha Preston. 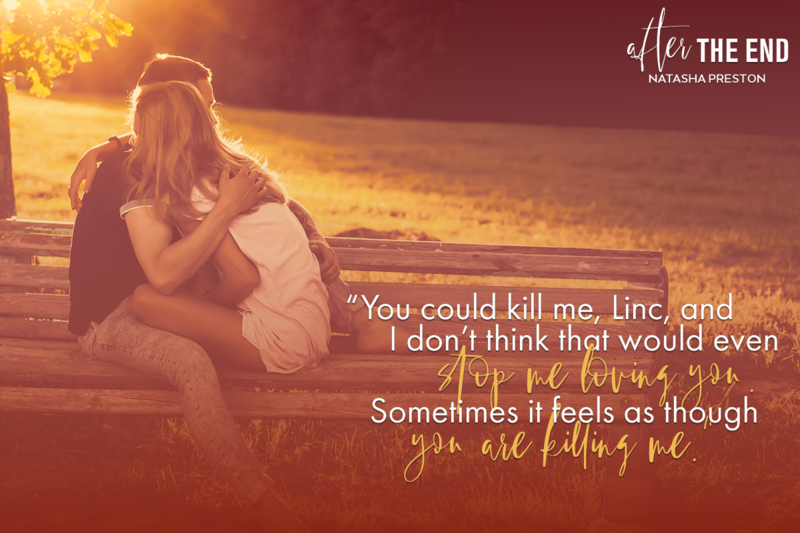 AFTER THE END is brand new contemporary romance you don't want to miss! When I read the synopsis I knew this book was going to be emotional but I had no way of knowing the impact the words would have. Lincoln and Tilly were friends who grew up next door to each other, they were a group doing with their brothers. A tragic accident kills her brother and for the group of friends everything changes. The story picks up 4 years later when Lincoln comes home to sell his old home and old feelings start to surface. I loved how the story focused on how the grief and loss touched everyone. It wasn't just the friends and families but also the people who live in the small town. I've not been through anything like this, however, I felt it was a realistic portrayal, it was easy to imagine myself in their shoes. I enjoyed reading Lincoln and Tilly's story and the secondary characters were ones I want to know more about too. A well-written story that I really enjoyed. 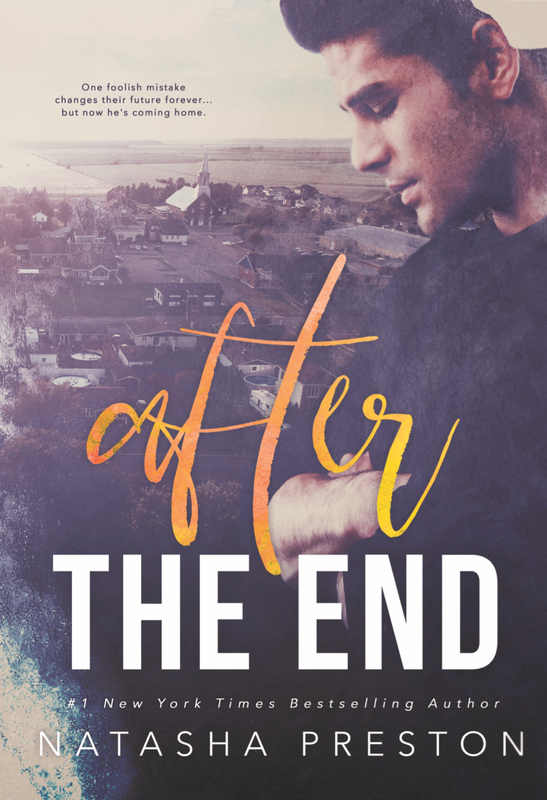 After the End is a trying and emotionally charged book. With a premise that is sure to make your heart squeeze and an H that will melt you like an ice cube on the HOT sidewalk, it hard to think about the end. But the end already happened and this book is all about what's next! Heartfelt and troubled, After the End is all about guilt. Guilt for actions you can't change. Survivor's Guilt. Guilt marrying the life you have and preventing the life you want. After the End is a real-life romance - meaning hearts and flowers need not apply. It's ugly, messy, and just short of bloody. So for all those real-life romance lovers... I raise this glass of Coke.